$250 off your roofing, siding, or attic insulation project! Additionally, it is never too early to book your complimentary roof tune up just in time for Spring. Fill out a quote form to get started today! It all starts with an inspection. This helps us locate any problems with your roof. Tune-up repairs are usually minor. We take care of nail pops and secure any loose shingles. We secure any loose shingles and also may replace missing shingles. 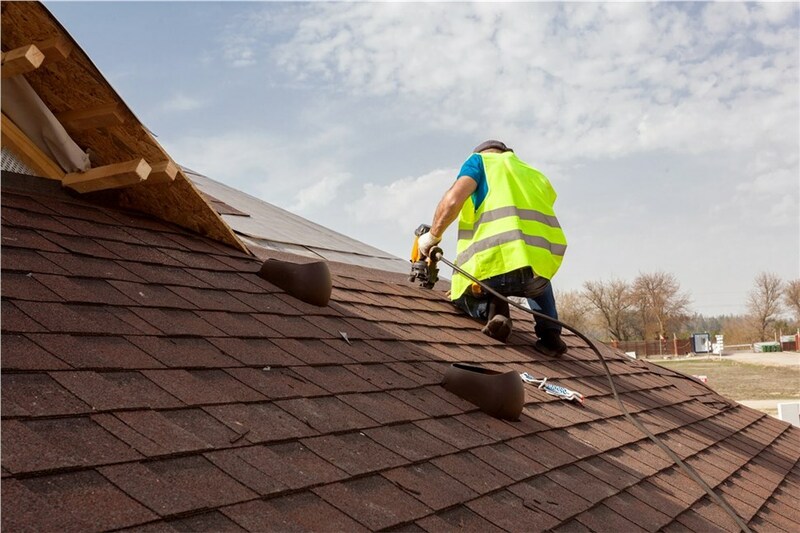 We might take care of other small problems that your roof may be experiencing, too. We’ll also tell you when a “tune-up” isn’t going to get the job done. Sometimes, you really will need to start talking about serious repairs. Sometimes, you just might have to get a new roof.